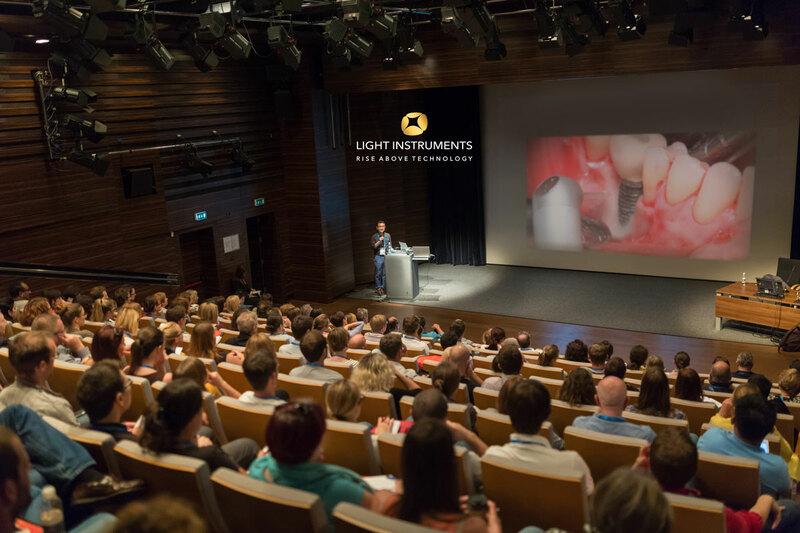 Light Instruments` 2018 Scientific Conference - Light Instruments Ltd.
Light Instruments` is proud to invite all dentists to attend the “Light Instruments’ Annual Scientific Conference” to be held at a historical palace in Fiuggi, Italy. 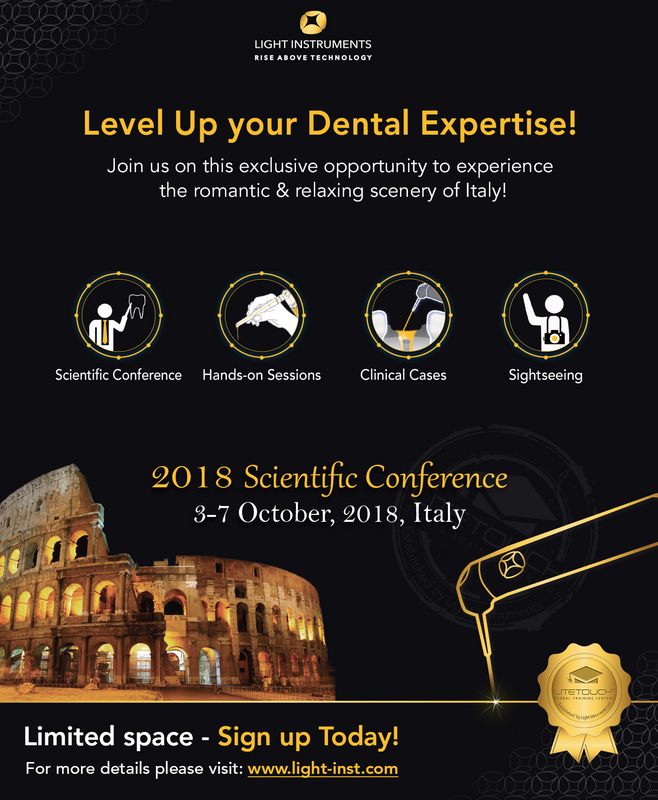 During the upcoming weeks we will announce all the essential information about the Conference, including a variety of planned touristic activities and special social events. the romantic & relaxing scenery of Italy! 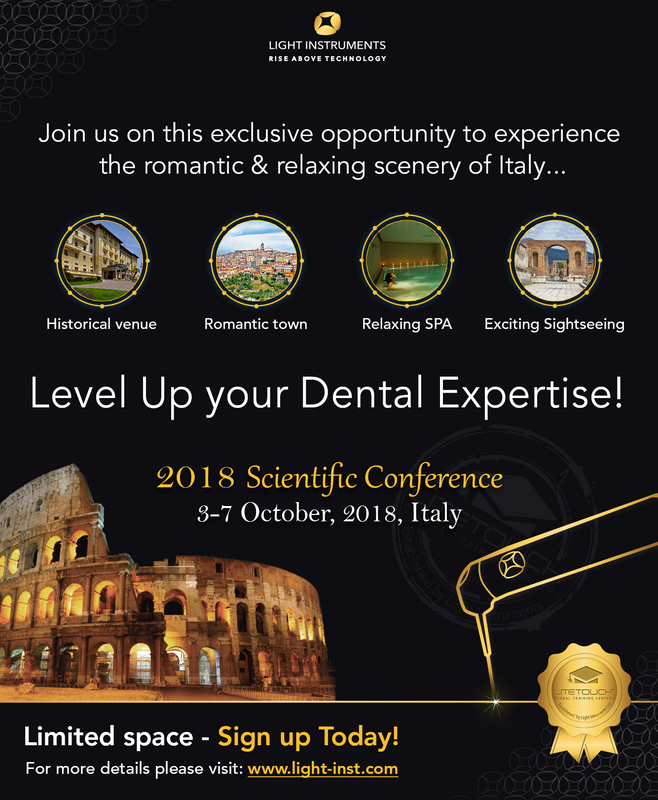 3 days of Guided Tours at formidable sites such as Pompeii an ancient roman city, Napoli the third largest municipality in Italy after Rome and Milan, Lago di Nemi, Castel Gandolfo & Castelli Romani, a volcanic region of castles inspiring archaeological interest. As well as a shopping excursion to the region’s main outlets. Limited Space . . . SIGN-UP TODAY!